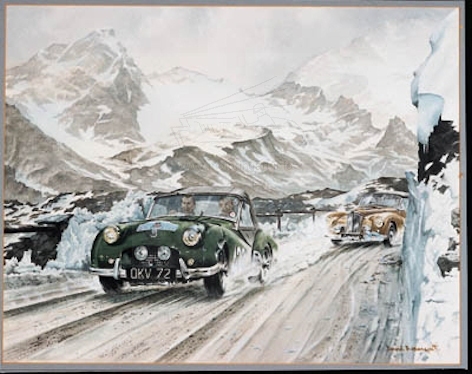 TR2 leading a Sunbeam in an Alpine Rally. 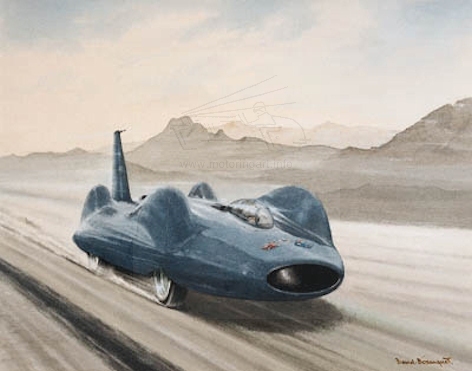 Image courtesy of Christies Auctions. 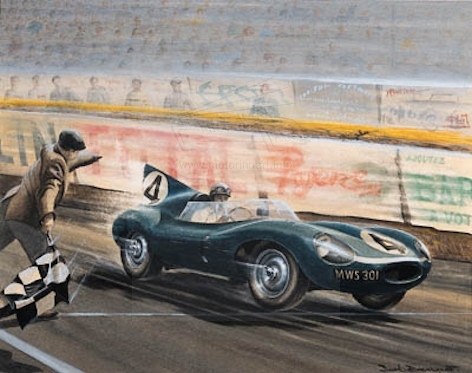 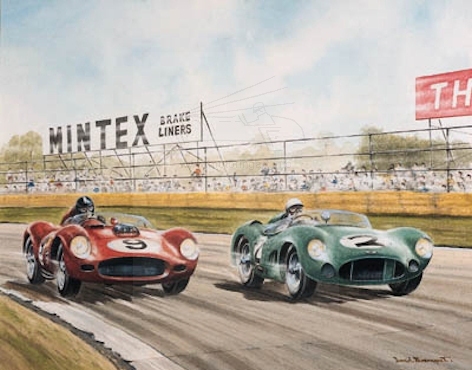 Ron Flockhart crossing the finishing line at the 1957 Le Mans race.